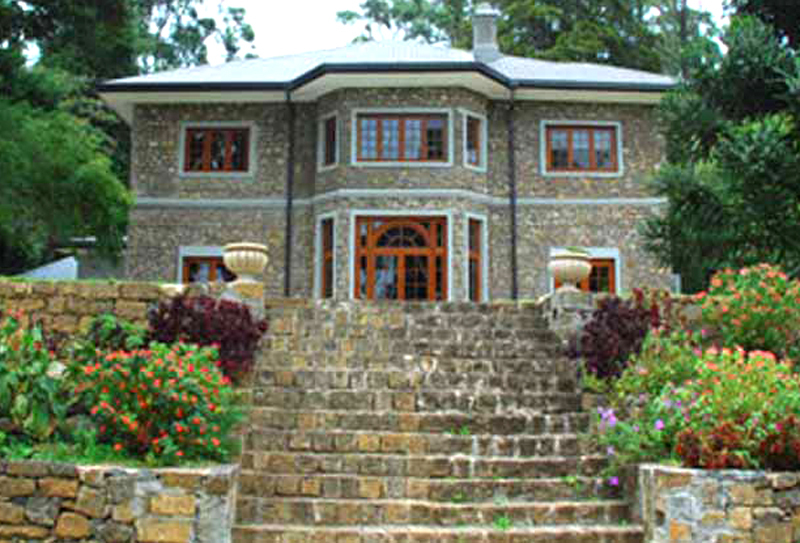 High up amongst the majestic peaks in the central hills of Sri Lanka, nestles the quaint hill capital of Nuwara Eliya. Bungalows, guest houses and hotels from the extravagant to the rustic sit both near and far from its bustling town centre.If you are seeking seclusion at its best, a place to return to, in time and space, this is where you will find it. Staying at Jetwing Warwick Gardens will be a time to treasure. 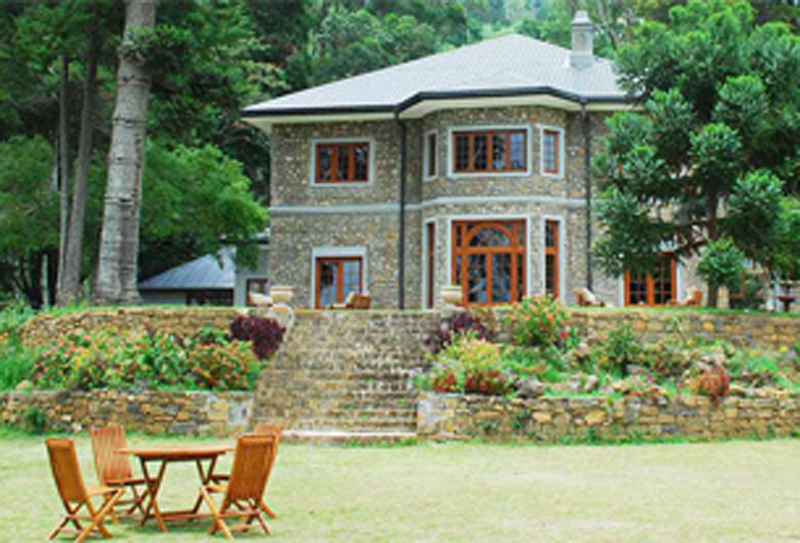 Well over a century ago an old colonial bungalow built in the style of a Scottish country mansion was rediscovered hidden high in the hills and lovingly restored even beyond its former glory – the hearths burning in welcome yet again.Today, resplendent in its isolate beauty, traditions of yesteryear remain with a generous helping of native warmth: a wonderful little hideaway of utter privacy for those who seek the reassurance of a ‘home from home’ experience and a little glimpse of past glory.Surrounded by breathtaking vistas of mountains as far as the eye can see, Jetwing Warwick Gardens, Ambewela is ready and willing to share its home-grown warmth and unfold its charms on all those who yearn for precious days of stillness in every way.